Get Out Of Debt! Pay Off All Your Bills! Credit Cards are just too convenient. It seems so easy, just put it on plastic, and worry about paying for it later. After all, it's better than taking the money from your bank account, right? Besides, you can take years or even decades to pay it back, Surely you’ll be able to make the money to repay the debt way before then; and if not, well, the problem will probably just handle itself. Unfortunately, it all adds up, and before too long it’s a major amount of money. But that’s the way it starts, just a credit card, a few purchases, and you find out how easy it is to get those things you want or those gifts for someone else. Are your interest rates in the double digits? Are you unable to make payment? Are you using one card to pay another? These and other symptoms are signs that you are in over your head in debt. I know how it is - I've been there and I've dug myself out of debt in the past. Being deep in debt can be stressful, and can lead to depression, anxiety, and even health issues. The constant, unending calls from creditors, the guilt, the lack of money - all of this can be overwhelming. to you your family, friends and even your job. However, there is hope. 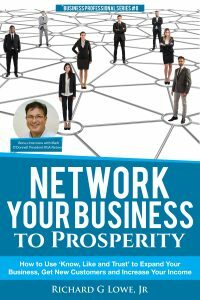 This book explains what you can do to pull yourself out of the hole of debt that you've dug. There are a few things you'll need to confront, and some steps you'll need to take. Most of all, you need to be determined and you have to actually do what's necessary. Get on the path to resolving your debt crisis. 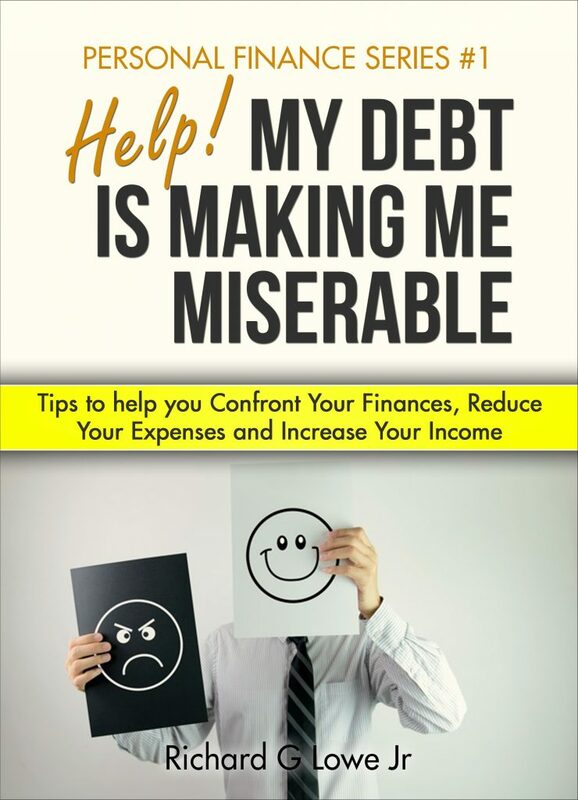 Buy this book NOW and learn what you need to do to get that mountain of debt out of your life forever.